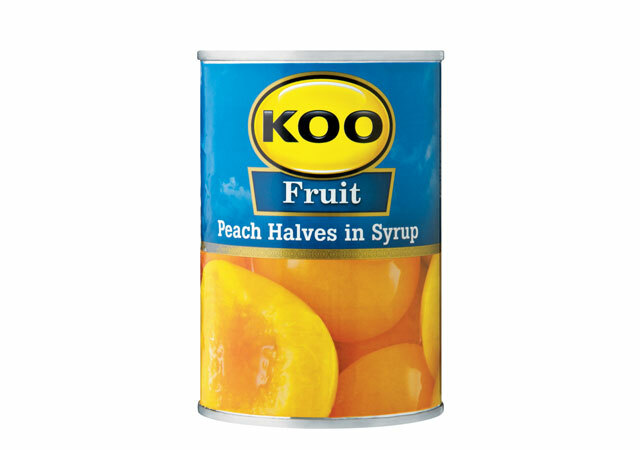 The Koo canned Fruit are perfect for dessert. 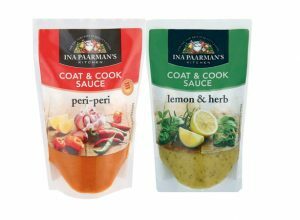 Serve with ice cream and custard for the perfect end to your Sunday Roast. 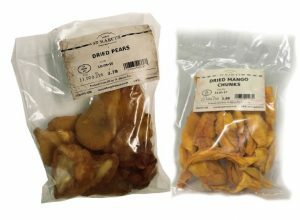 The Koo story begins over seventy years ago. 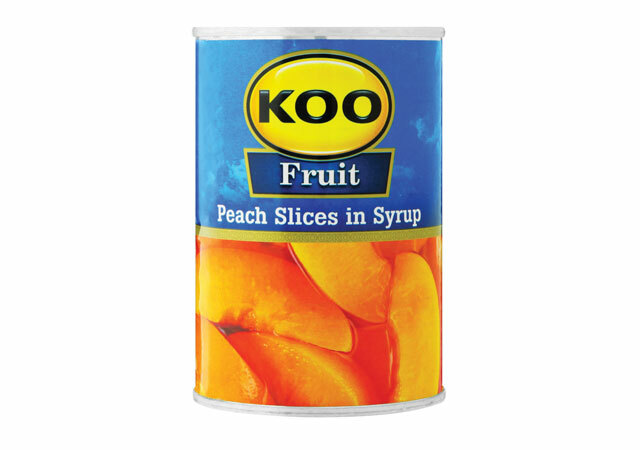 Following the Great Depression in 1940 the Ko-operasie started canning peaches in an effort to uplift the local community. 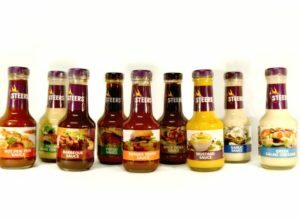 Following the success, the company expanded the range to include other fruits and vegetable. 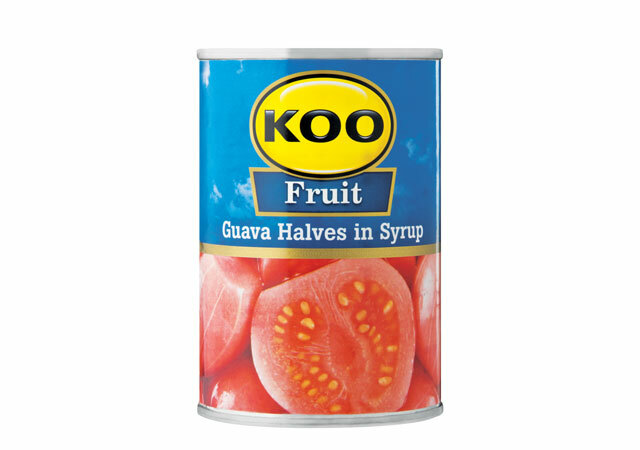 Our favourite, the Baked Beans in Tomato Sauce, came in 1945, right before Koo introduced their travelling caravan in 1946. 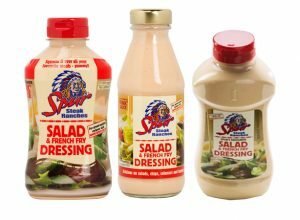 The 60’s saw Koo travelling around the world – spreading the goodness. 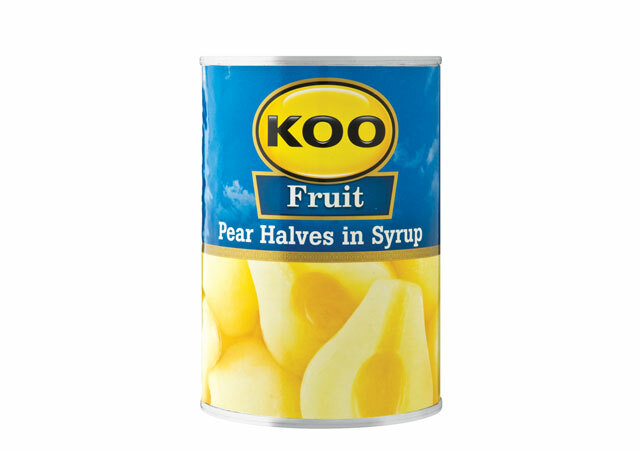 Fast forward to 2016 and Koo has won various awards for their great tasting products and their ever expanding range, of which the Koo Tinned Fruit are part of.